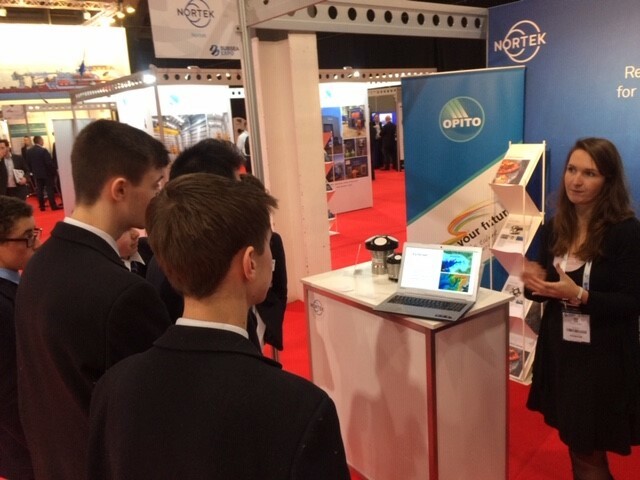 OPITO’s Energise Your Future (EYF) event, took place yesterday Thursday February 7th 2019, bringing together senior school pupils from the local area and the subsea industry to help inspire the next generation. EYF showcases the breadth of careers and opportunities within the subsea sector, providing the chance for young people to engage directly with subsea companies and personnel who can provide an insight into the industry. 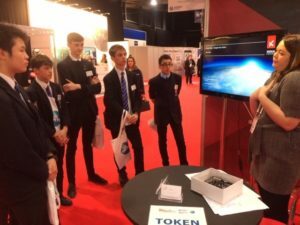 AGS pupils heard from a range of speakers from different subsea career backgrounds before moving through to the exhibition. 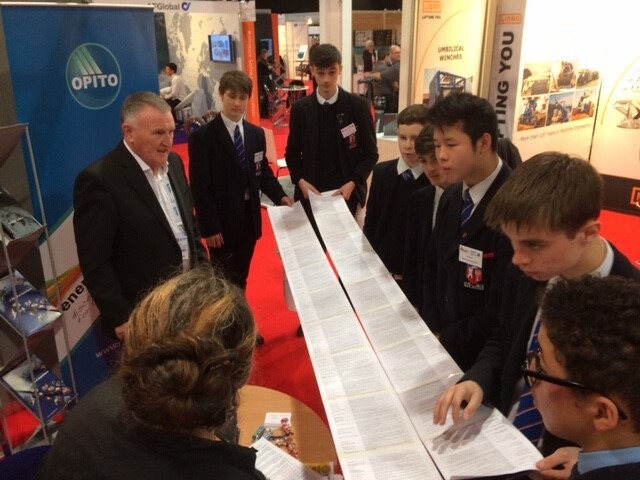 The participating exhibitors hosted small groups of pupils on their stand, providing a short interactive activity or presentation – the team at OPITO were on hand to assist and provide guidance on stand activities if required. The pupils visited multiple stands as part of the EYF event.